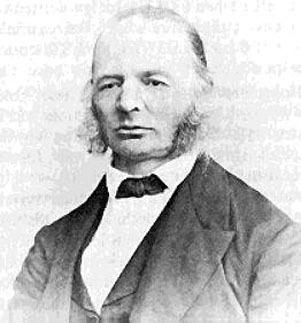 Son of astronomer Friedrich Georg Wilhelm Struve, having studied at the academy at St. Petersburg, became assistant at Pulkowa in 1839, and director in 1862 on his father's resignation. From 1847 to 1862 he was advising astronomer to the headquarters of the army and navy; chairman of the International Astronomical Congress from 1867-78; acting president of the International Metric Commission in 1872; and president of the International Congress for a Photographic Survey of the Stars in 1887, in which year he was also made a privy councillor. His contributions to astronomy cover a wide field: a list of his publications is given in Poggendorff, Biographisch-Litterarische, vols. 2-4.